The timber cottage and orchard (former), located on section 15 of the township of Branxholme appears to date from the mid nineteenth century, although an 1858 Township Map does not show any owners of that section at that time. 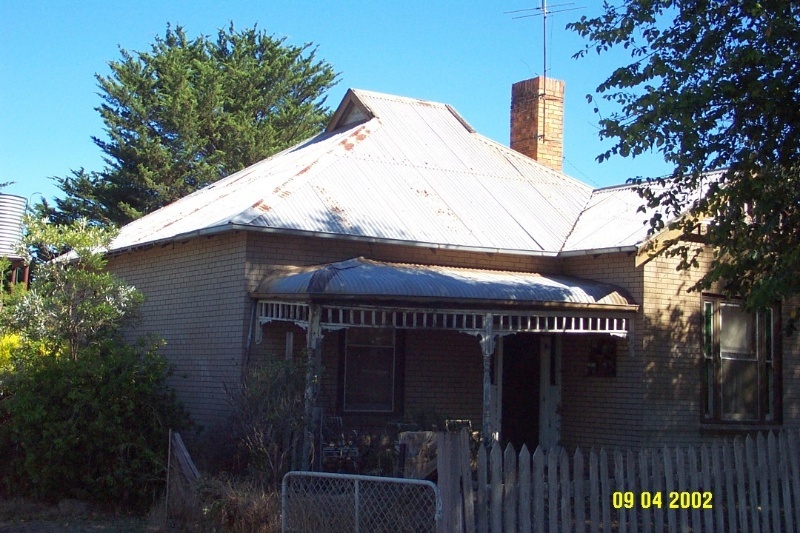 The cottage faces the main Hamilton Road over the Arrandoovong Creek valley, rather than facing Henty Street, which suggests that it probably pre-dates the Township survey of 1858. The cottage has a substantial orchard planted to the west down the slope of the valley, with a wide variety of exotic fruit and timber trees, the most unusual of which are a row of Osage Orange (Maclura pomifera), probably planted to fence in a garden from stock. There are also some very substantial Olive trees (Olea europea) which are said to be the progeny of one Olive planted as part of a larger orchard in the 1860s. 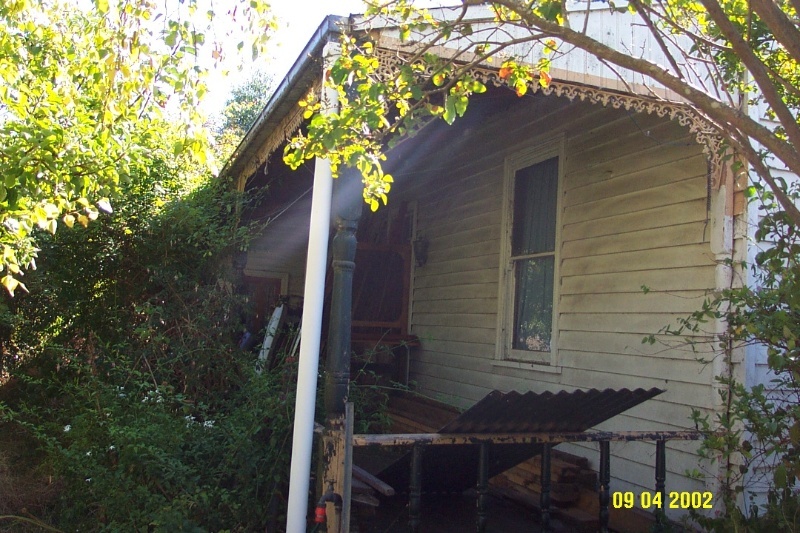 No individuals or families have been able to be linked with the cottage or orchard. 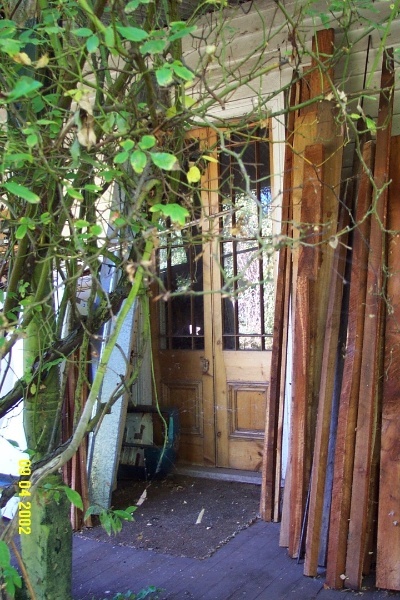 The cottage is in ruinous condition, and the orchard is overgrown. Both retain a high degree of integrity. 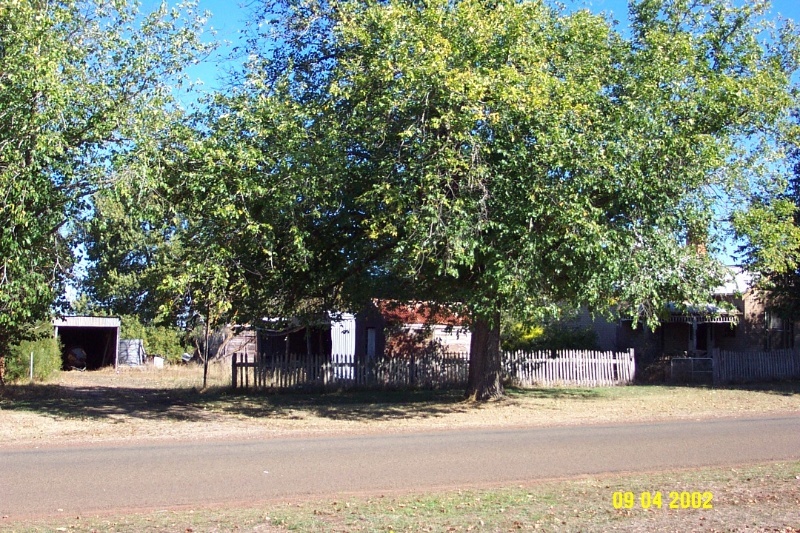 The timber cottage and orchard located on Henry Street Branxholme are of historical significance to the township of Branxholme an Southern Grampians Shire. 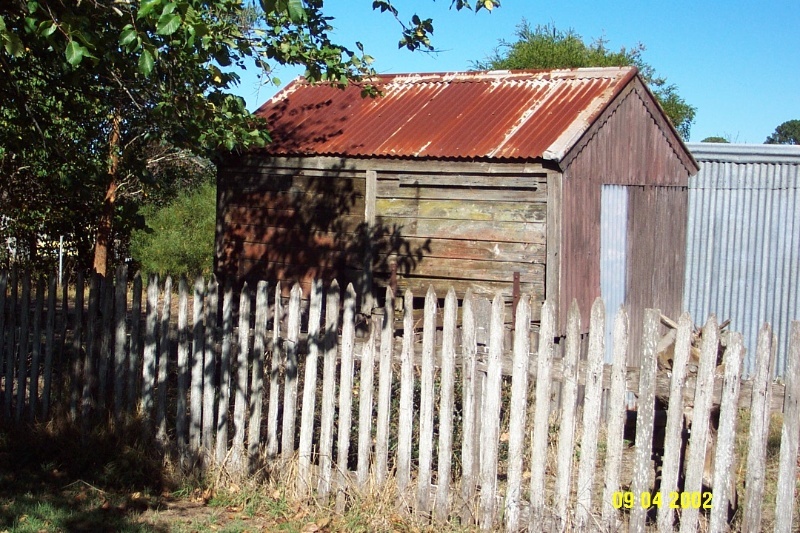 The timber cottage and orchard (former) are of historical significance as a rare surviving example of an early (mid nineteenth century) cottage and associated extensive orchard. The orchard is of further historical interest for its large size and variety of trees, particularly for its unusual use of Osage Orange for either timber, decoration or fencing purposes. The cottage is in a ruinous and now irredeemable state. The orchard is overgrown and infested with woody and soft weeds. 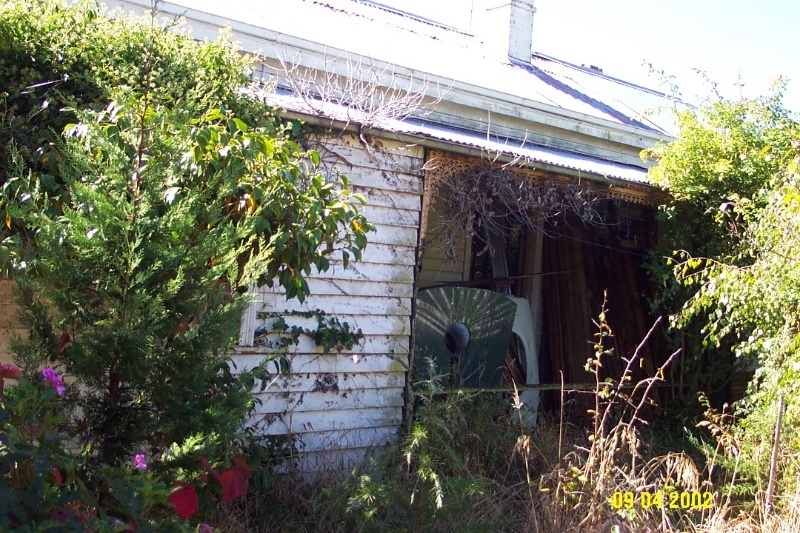 This site consists of the ruins of a single storey timber cottage of two main rooms and a rear skillion and a substantial orchard. 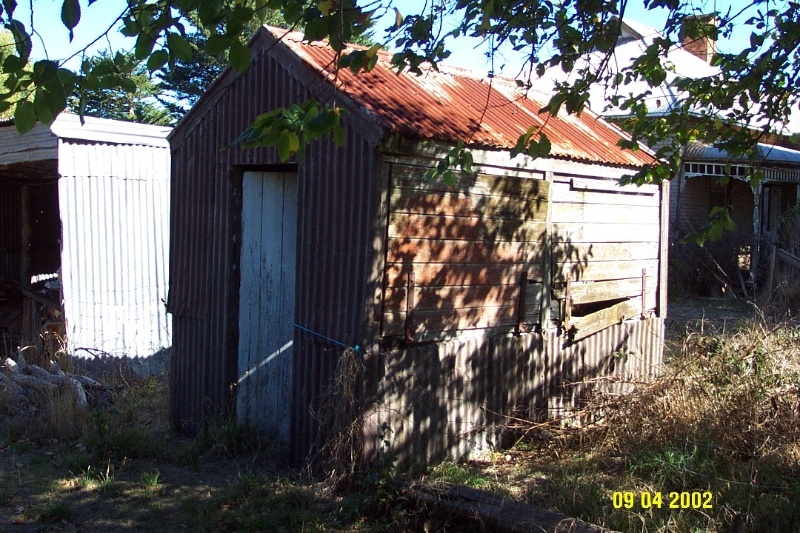 The cottage is located close to the rear or Henty Street boundary, facing away from Henty Street, overlooking the Arrandoovong Creek. 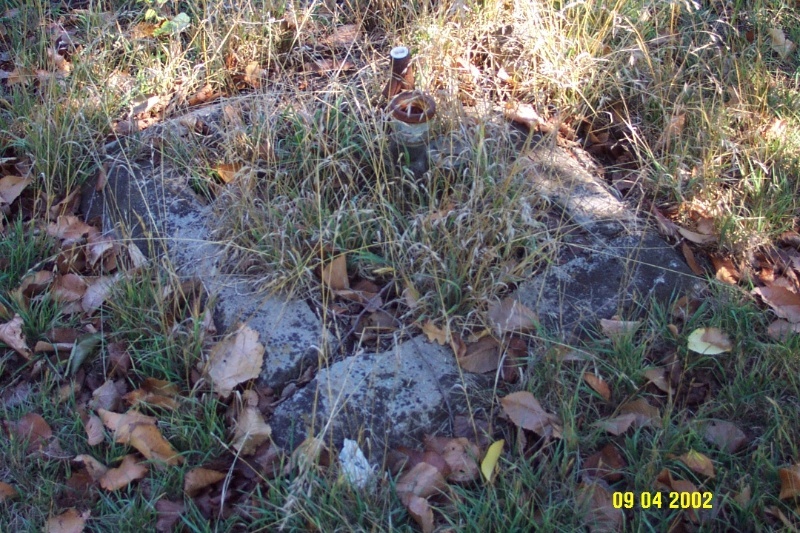 There is a domed well between the rear of the cottage and the street. 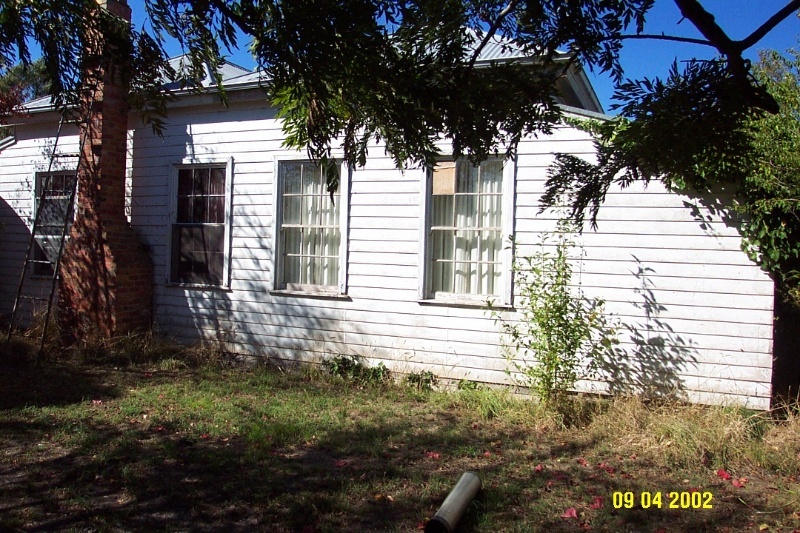 The construction revealed by its ruinous condition includes lathe and plaster walls with both hand split and machine sawn lathes, both rough sawn and dressed lining boards, and other primitive linings. Remnants of wallpaper survive in one cupboard which is untrimmed edging. 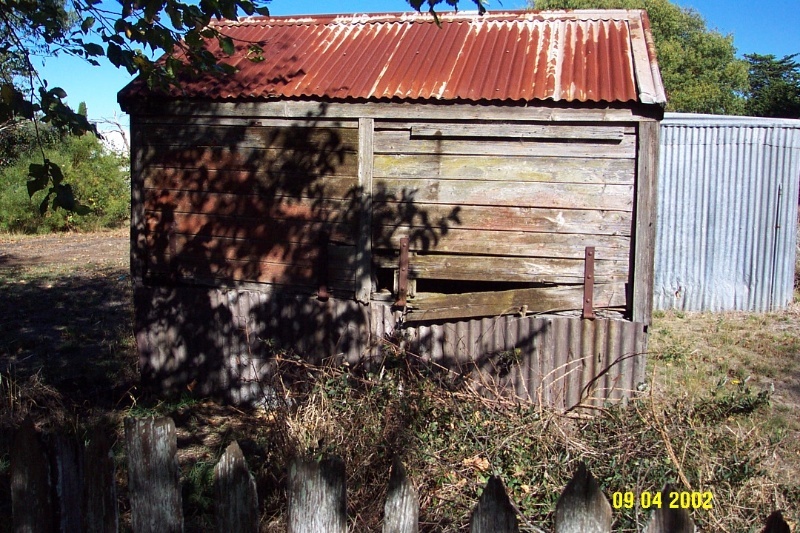 The roof is timber shingled and subsequently covered in corrugated iron. The skillion includes a primitive fireplace used for cooking at the southern end. The so-called orchard includes a row of Osage Orange (Macula pomifera) trees along the southern or Elliott Street boundary and extensive groves of olives, said to be the progeny of a single tree planted in the 1860s. (This tree has not been located precisely and may be on Section 16). 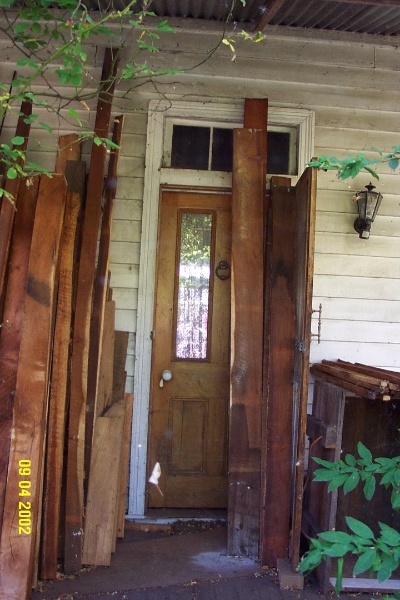 Osage oranges were often used for parts in transport vehicles such as carriages, or used for fencing to keep stock in. It appears that the row of Osage Oranges may have formed the boundary of an orchard, or part of a stock enclosure, as they are planted very close together. Other exotics also survive such as two Lemon Trees (Citrus limone), at least one Mulberry (Morus nigra) as well as several other fruit trees.